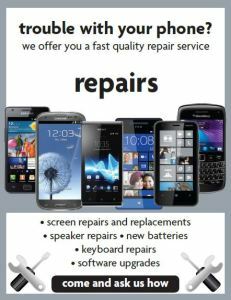 Due to the wide range of manufacturers and their individual phones we repair it is not possible to keep an updated price list on this website however enter your email to receive an up to date repairs price guide in PDF format. Alternatively why not use the contact us form at the bottom of this page to send us details of the problem you have and an engineer will contact you with a rough quotation. We ask you to be specific as you can about the fault you have that way we can better diagnose the issue with your handset. 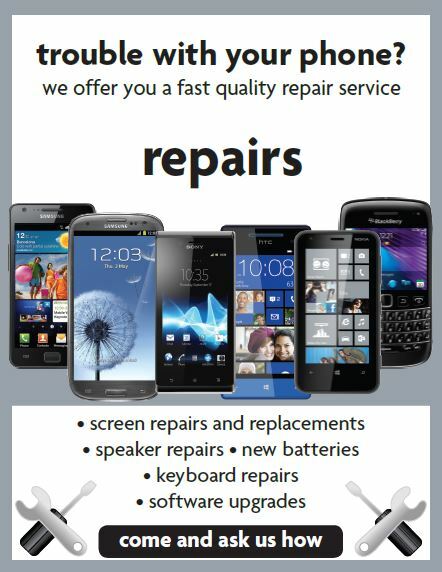 To give you an accurate repair quote our technician’s will need to inspect the phone. You can either post the phone to us or call into our store in The Bridges Sunderland. 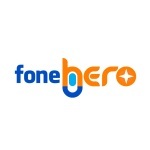 All quotations are provided free of charge and our in-store Hero will make a recommendation on the viability or repairing the handset vs one of our alternative solutions.